£99 starter kit – join now! 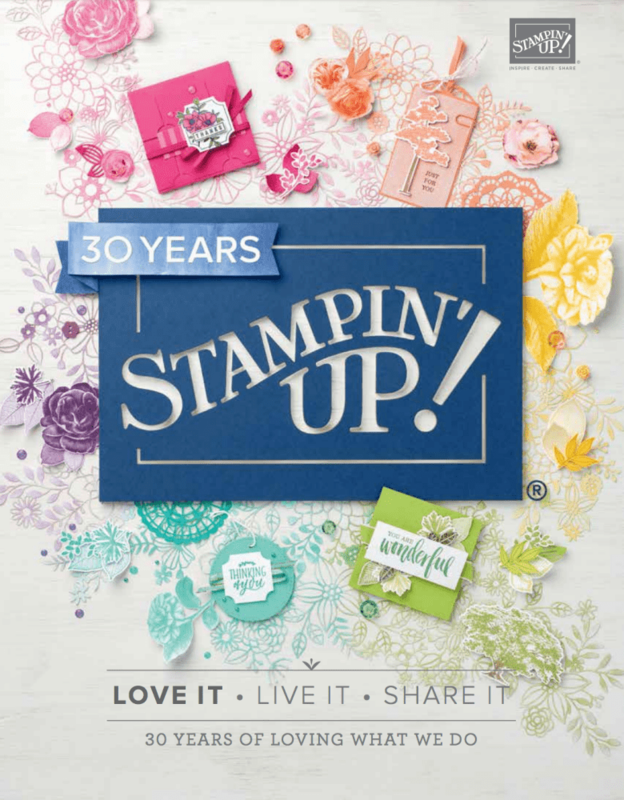 The Stamparatus: A Stamp Positioning Tool by Stampin’ Up! I have been away for the weekend in Solihull for the On Stage Stampin’ Up! Conference. I joined my fellow local demonstrators and we headed out armed with swaps and excitement. The glittery effect is from dipping my wink of Stella into the white ink pad. We have a great day, I get to see see people I’ve not seen for ages, people I chat to in demo support in Germany. I hope like me others come away inspired and the mojo fired up with creativity and planning for the time ahead. Watch out for a further update on On Stage soon. Placing an order today? Of course you are! If you are placing an order for £150 or more, I want you to enjoy all of the Host Rewards you have earned. If your order is less than £150, I’d love for you please add this Host Code – PBPEWNDY– when prompted. Thank you! Planner heaven ~ Stampin’ Up! The Stamparatus from Stampin’ Up! 🇬🇧 🇫🇷 🇩🇪 🇦🇹 🇳🇱 Shop online for delivery direct to your door. We aim to deliver in 7-10 days. All major debit & credit cards accepted. Be sure to add the current host code into the host code box if your order is under £150. For orders over £150 the host rewards are for you. Thank you for shopping with me and supporting my business! How to get some free product! 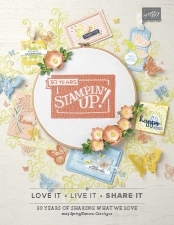 🇬🇧 🇫🇷 🇩🇪 🇦🇹 🇳🇱 For £99 choose £130 of product and join Stampin’ Up! and take advantage of the demonstrator discount and other exclusive demonstrator benefits.